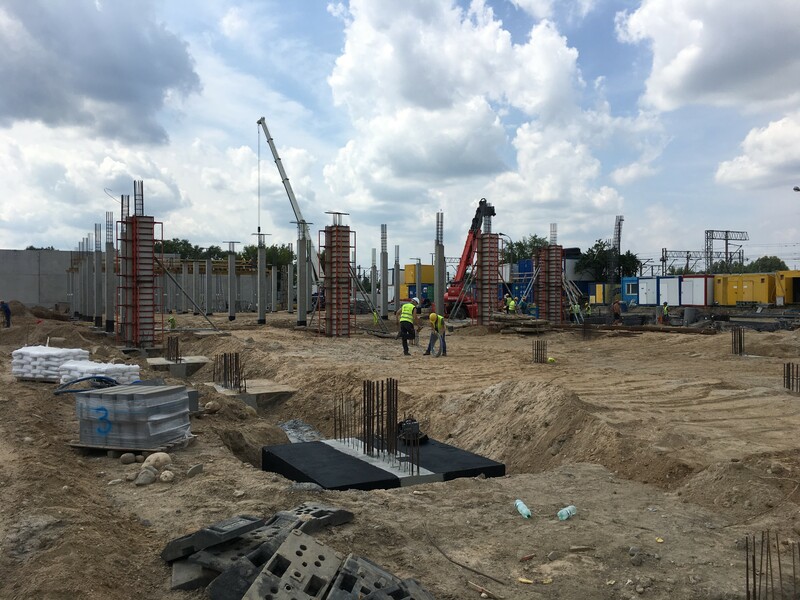 The years of experience in the construction market, excellent relationships with investment partners, stable corporate policy and consistency in action all enable us to implement modern and profitable projects. Budner Sp. z o.o. is a capital group composed of businesses operating as investors in the real estate sector. 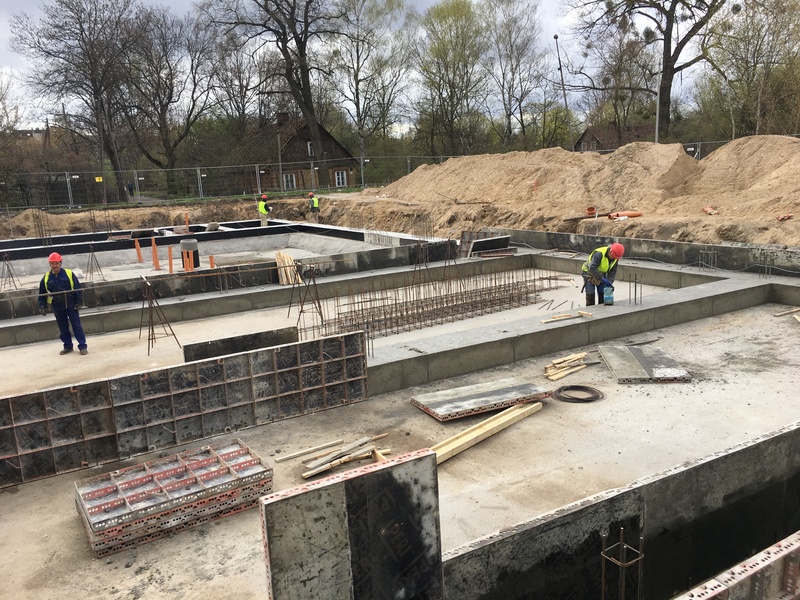 Our focus is multifamily (multi-dwelling) houses constructed in Warsaw and in the Tri-City of Gdansk-Sopot-Gdynia, as well as commercial buildings or facilities developed across the country. 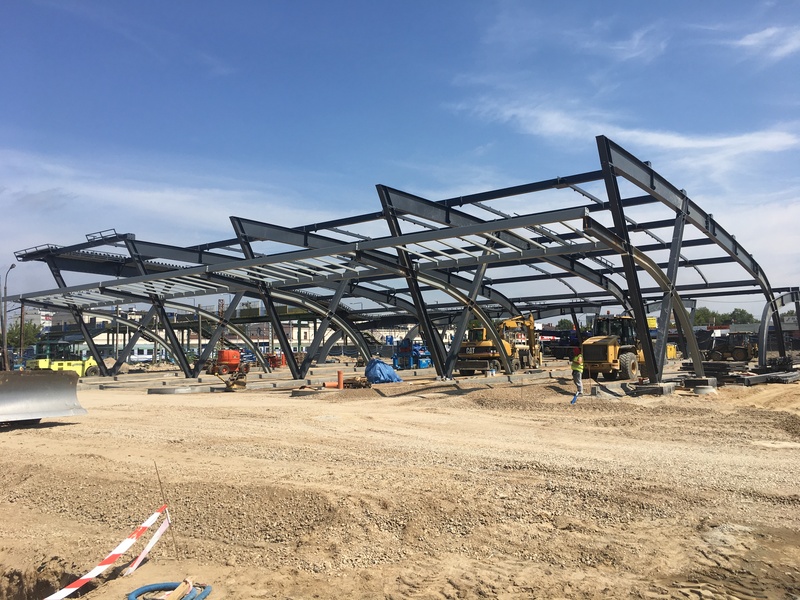 The Group’s manager is Marek Budner, an investor with twenty-five years of experience in the construction investment sector. 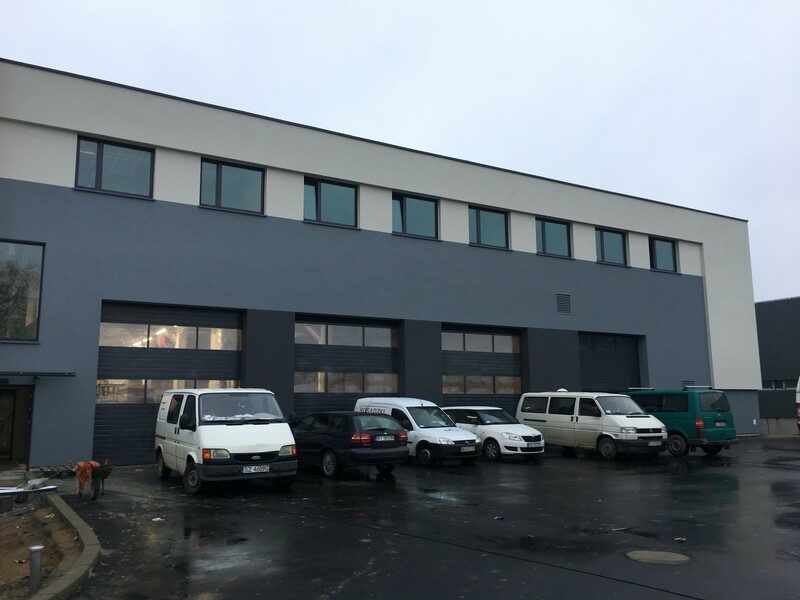 Marek Budner follows up the strategy once developed as part of BUDNER S.A., a listed company he established in 1991 and continuously ran until December 2015. 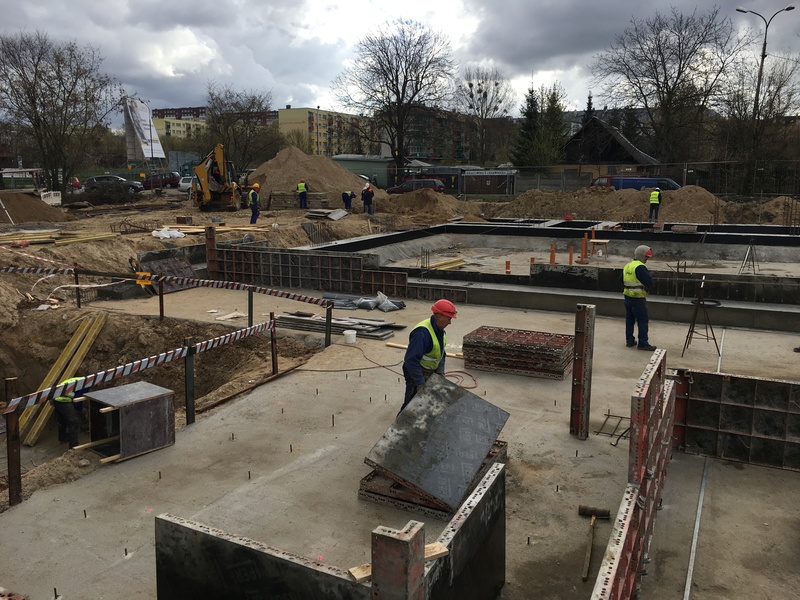 We deliver multi-dwelling residential and commercial-and-services facility construction projects meeting the requirements of our demanding customers, with use of state-of-the-art technologies and design solutions. The designs we develop correspond with the principles of sustainable development of urban areas and natural resources management. Our projects apply green and energy-saving solutions, which for the dwellers of our residential estates translates into friendly living conditions as well as low operating expenses. Budner Sp. z o.o. 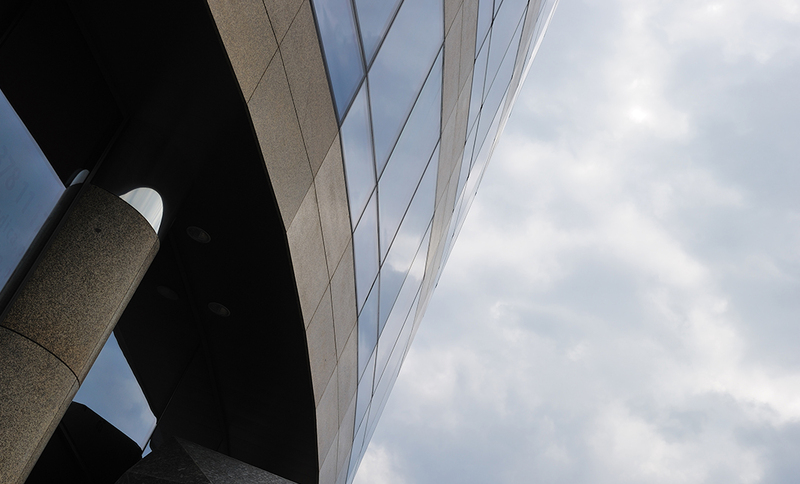 Group is composed of two investment and development (limited-liability) companies, named Słoneczne Wzgórza Sp. z o.o. and Budner Inwestycje Sp. z o.o., both specialised in creating and managing investment projects in the real estate market. 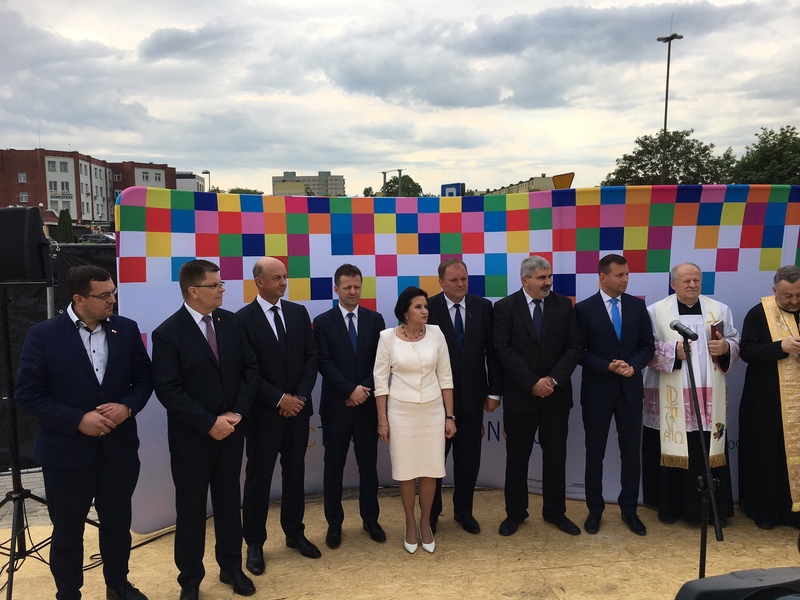 Słoneczne Wzgórza Sp. z o.o. 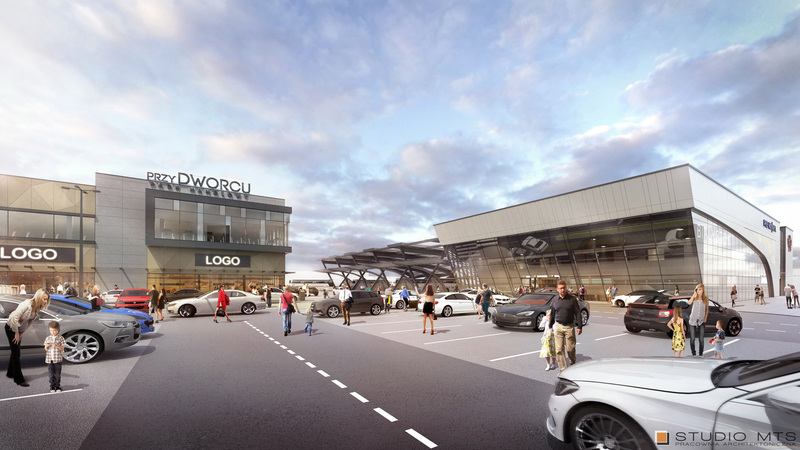 operates as an investor in the Tri-City (Gdansk-Sopot-Gdynia) agglomeration area. Presently, the company develops a modern low-rise residential estate in Ujeścisko, a greenery-wrapped area within Gdansk, featuring over 800 residential units. More housing projects are to come. Budner Inwestycje Sp. z o.o. 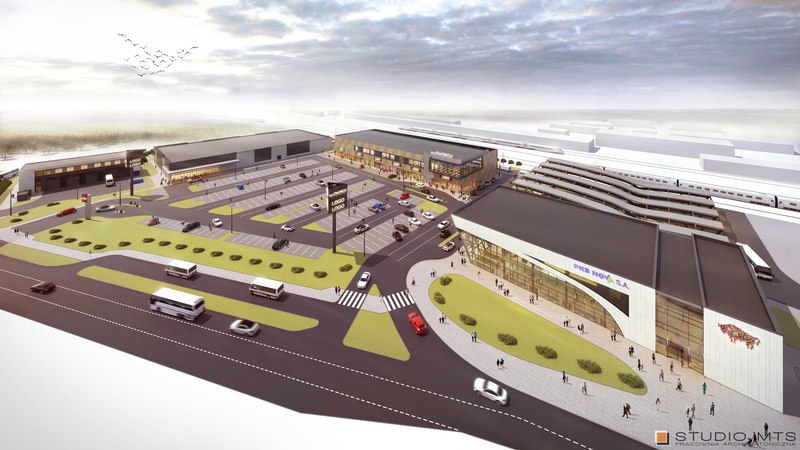 operates as an investor in the Tri-City (Gdansk-Sopot-Gdynia) agglomeration area. 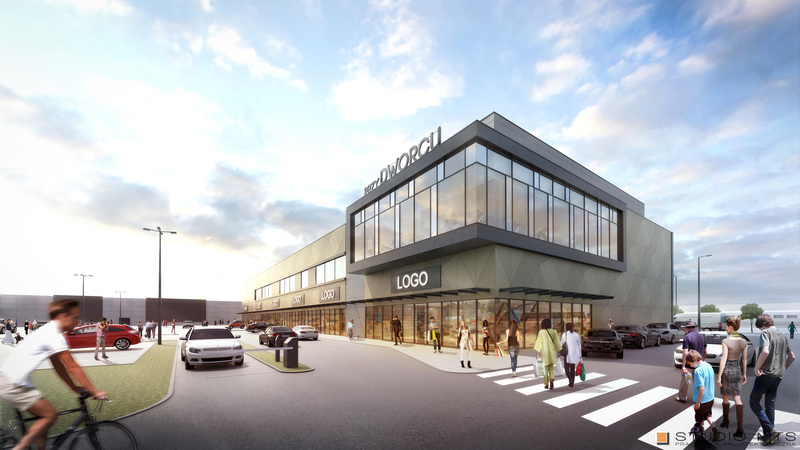 Presently, the company develops a modern low-rise residential estate in Ujeścisko, a greenery-wrapped area within Gdansk, featuring over 800 residential units. More housing projects are to come. 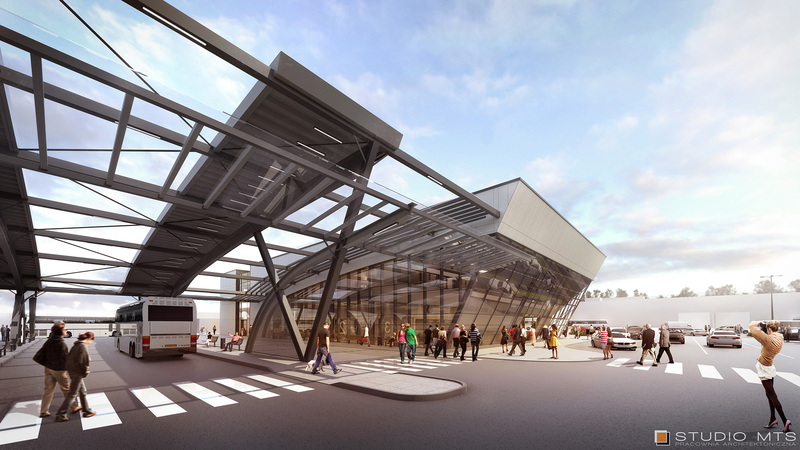 Shell and core structure of the new PKS Station and Bus Station Servicing Center – completed. Finishing work on facades and internal systems continues. 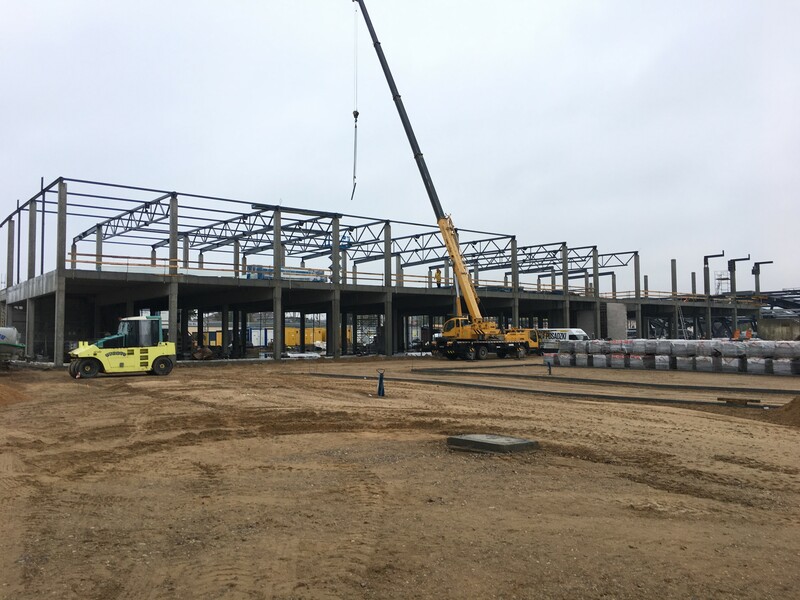 At the same time work on the RETAIL PARK is being conducted, as scheduled..
We are making all efforts to ensure that this building is transferred to tenants for fit-outs as soon as possible. Systematic development of external areas. Essential networks and connections are being made. Access routes are build whenever possible. 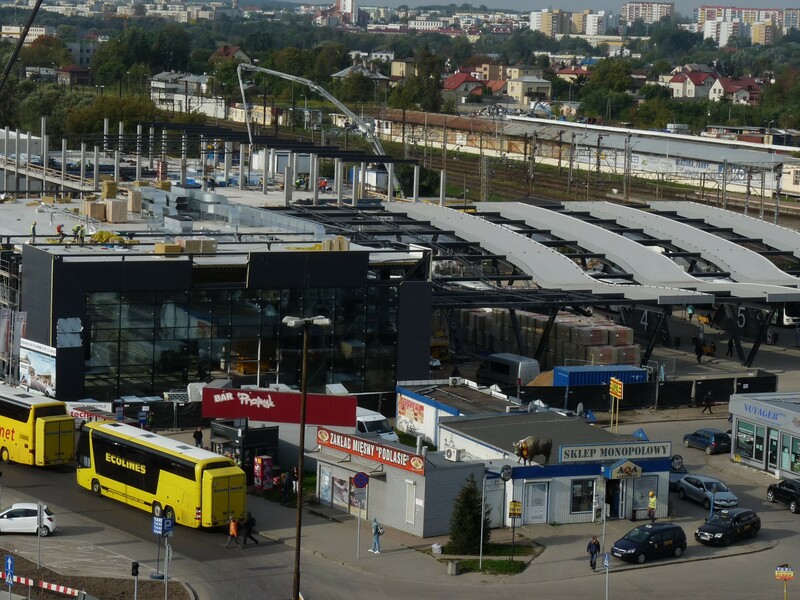 The bus station BIAŁYSTOK, which is currently under construction, already has modern bus shelters. 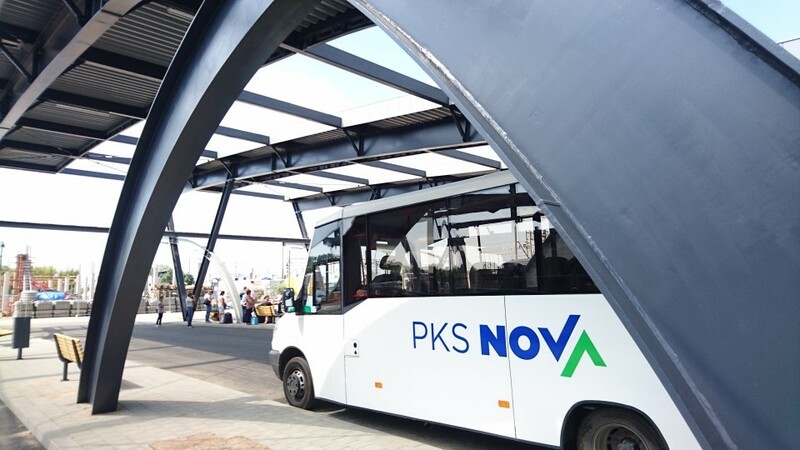 From August 4, buses of PKS Nova in Białystok stop under new bus shelters. 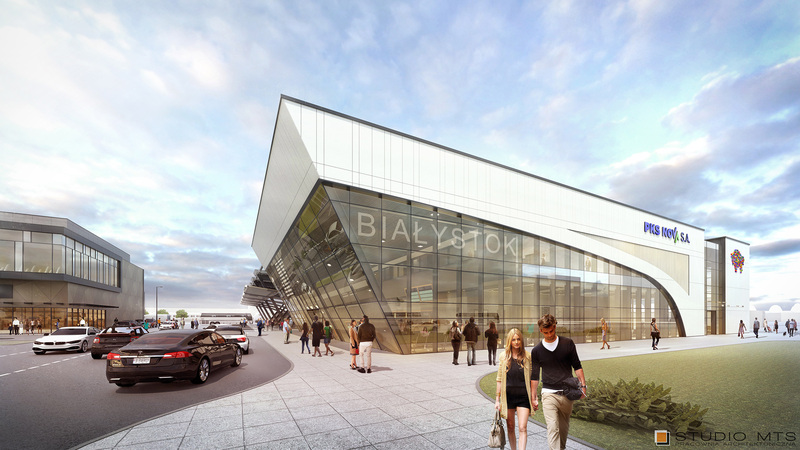 They are the first element of the Transit Center in Białystok. 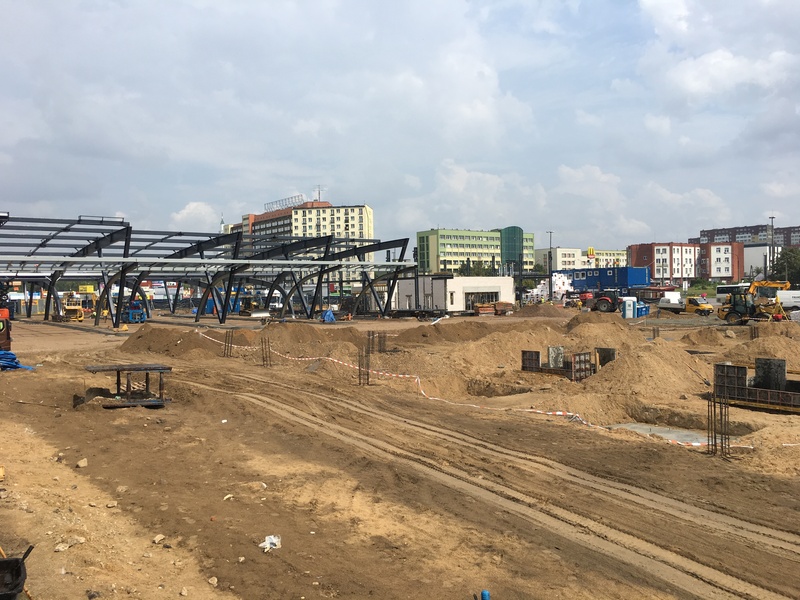 Construction works at the PARK HANDLOWY (Shopping Park) and BIAŁYSTOK Bus Station are proceeding. 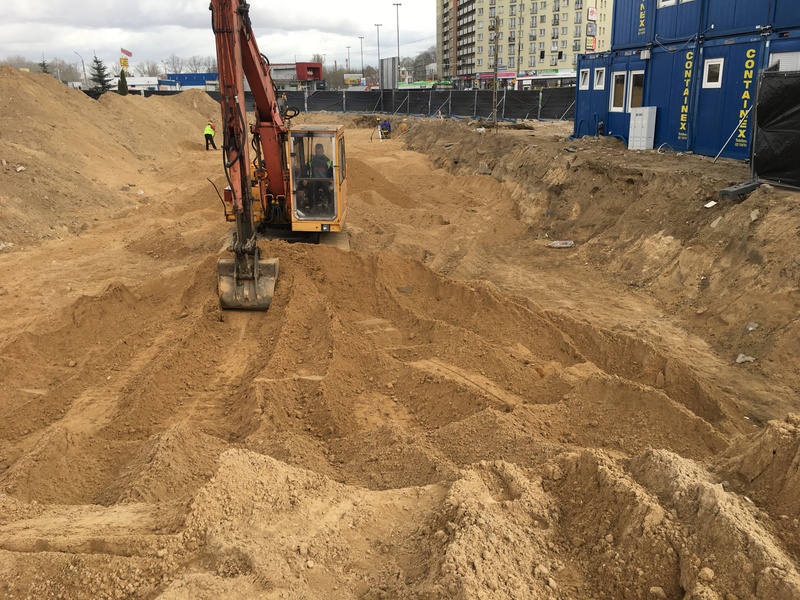 The earthworks of the new Shopping Park have been completed. 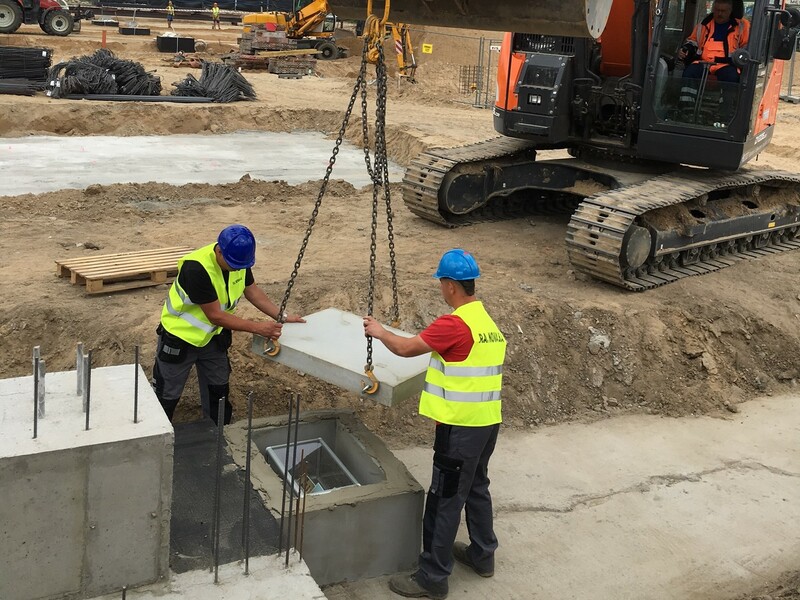 At present, a reinforced concrete structure is being built. 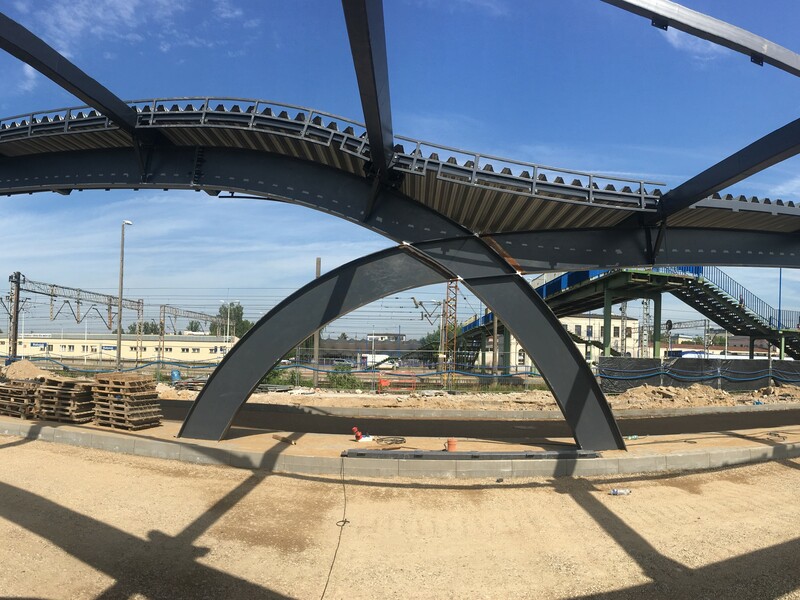 Construction of roof shelter for passengers and reinforced concrete structure of the Station building are underway. 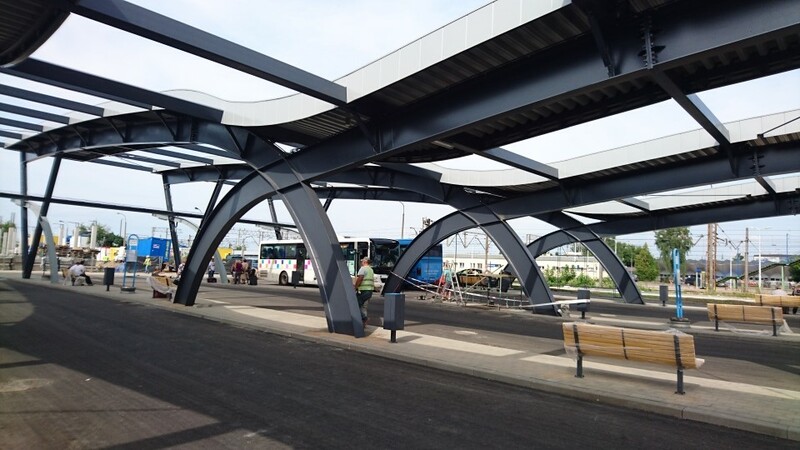 At the same time, works are being carried out on the roofing of the building, on the flooring inside, and on the interior installations of the Bus Service Station. 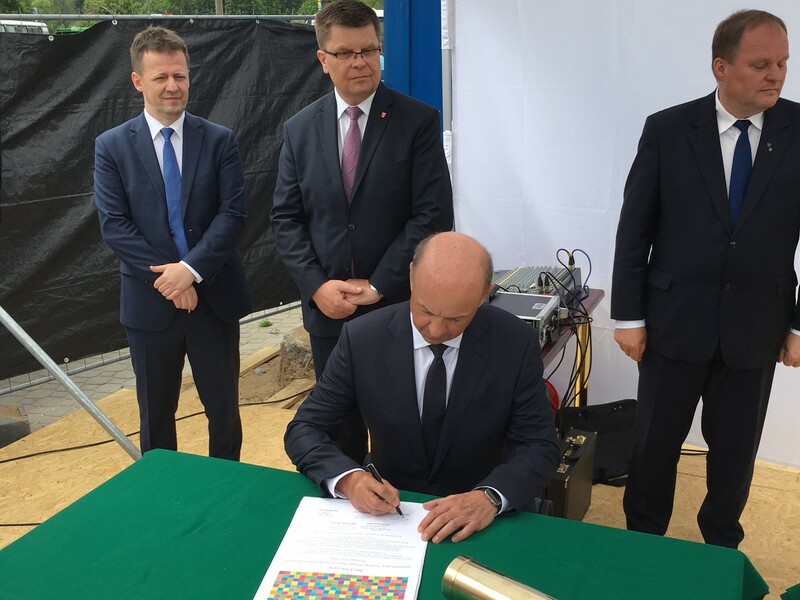 On 29 May 2017, a ceremony was held of signing and embedding the foundation act for the construction of a new PKS Nova bus terminal in Białystok. 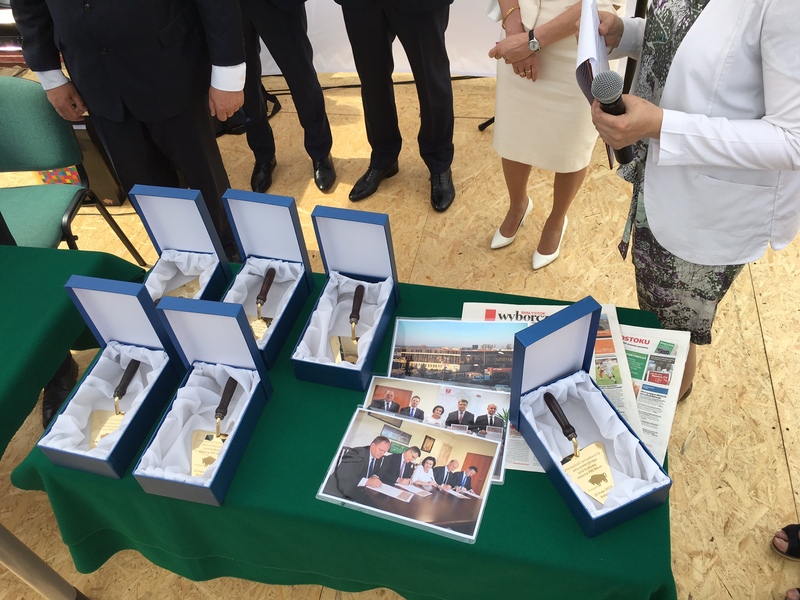 The ceremony was attended by representatives of the Marshal’s Office of the Province of Podlasie, representatives of the Investor, General Contractor and many other persons involved in the investment that is so important for the region. 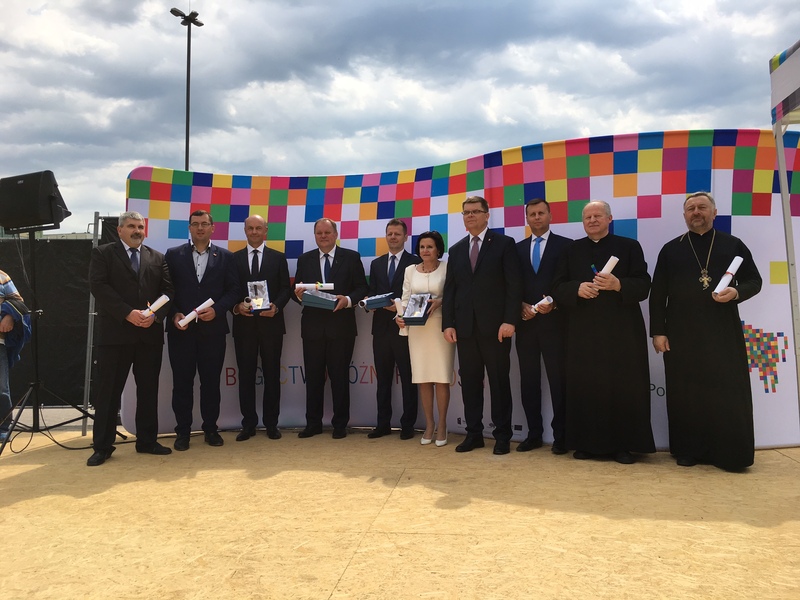 We thank all the attending guests for participating in the ceremony. The old terminal’s demolition works have been completed. The final tidying/cleaning works are underway. 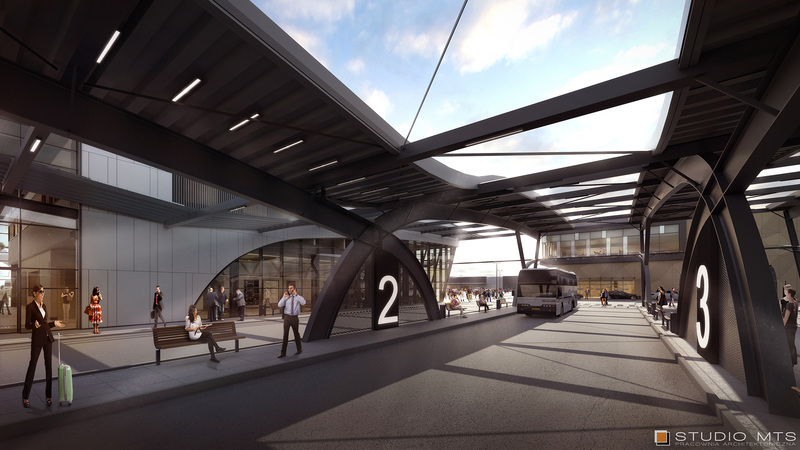 In parallel, a bus service station is being developed. On March 8, Budner Sp. z o.o. 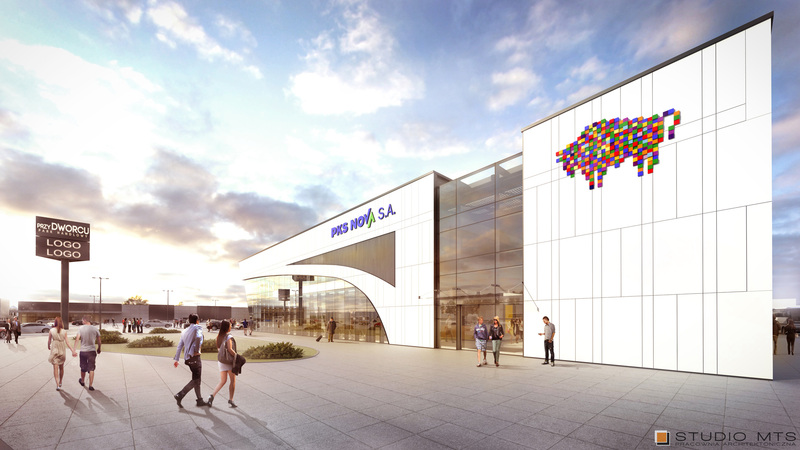 executed a contract for construction works as part of the Bialystok Coach Station redevelopment project. 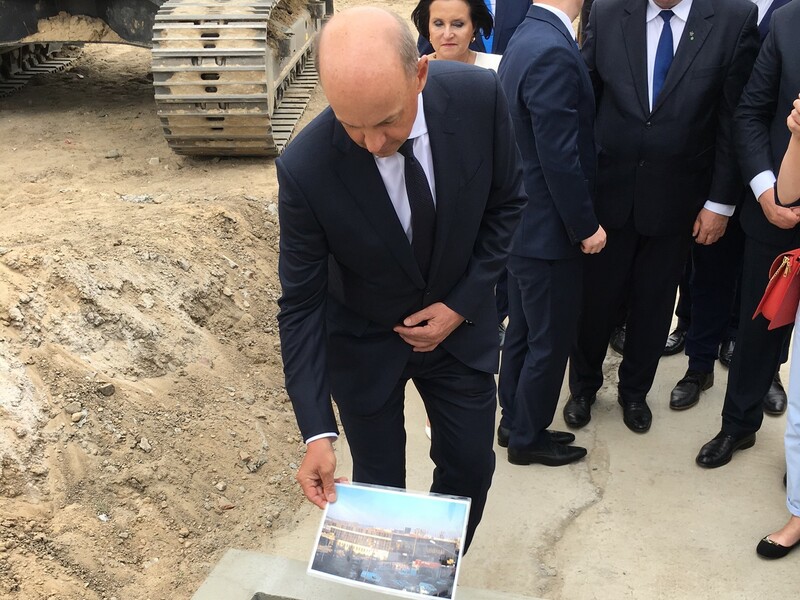 With the takeover of the construction site, P.A. 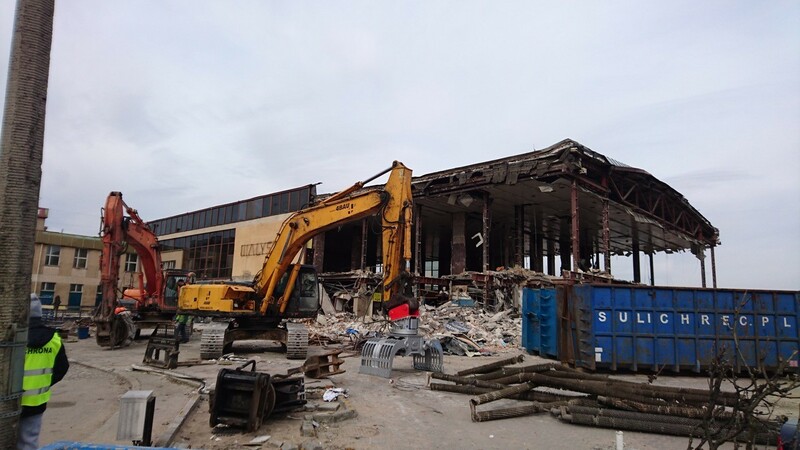 NOVA S.A., the General Contractor, embarked on Stage 1 consisting in demolition of the old bus terminal building. 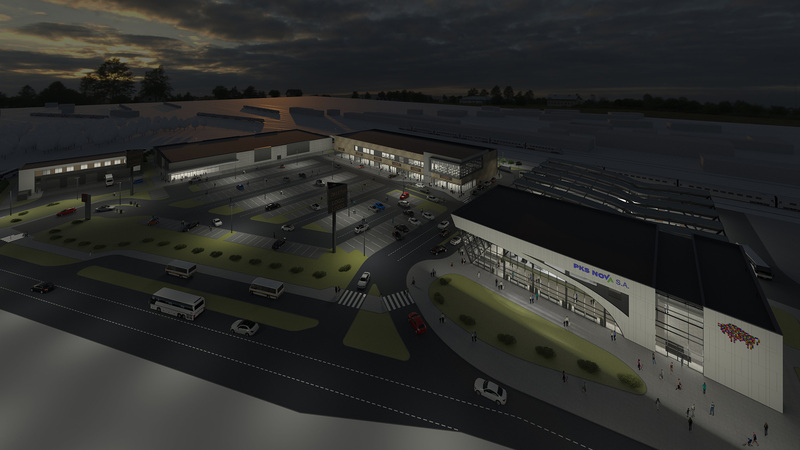 The Budner Group member companies act as the General Contractor for the project consisting in development of the Bialystok Coach Station buildings and structures, whilst also being the Investor of the adjacent Shopping & Services Centre (mall). Budner Inwestycje Sp z o.o. is responsible for preparation of the investment process, obtainment of the building permits, and supervision of the project in its entirety. 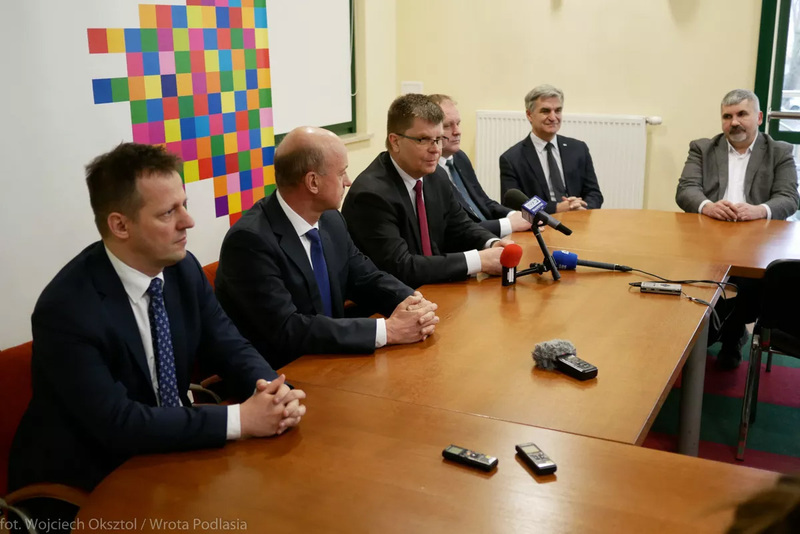 Wednesday, March 1, saw the signature of a notarial deed between PKS Nova and Budner for vesting the latter with perpetual usufruct on 45% of the area situated at Bohaterów Monte Cassino St. 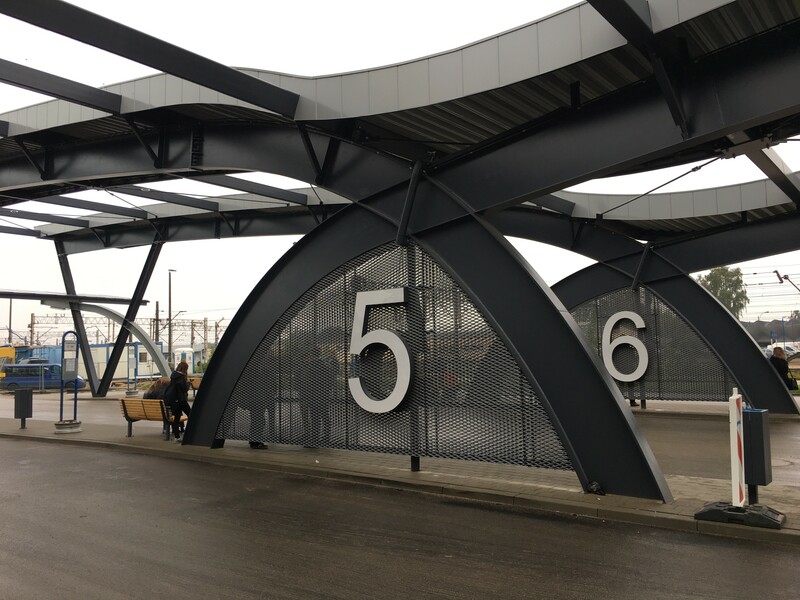 In exchange for the area thus received, Budner will demolish the old long-distance bus terminal complex and build a new coach station complex there. 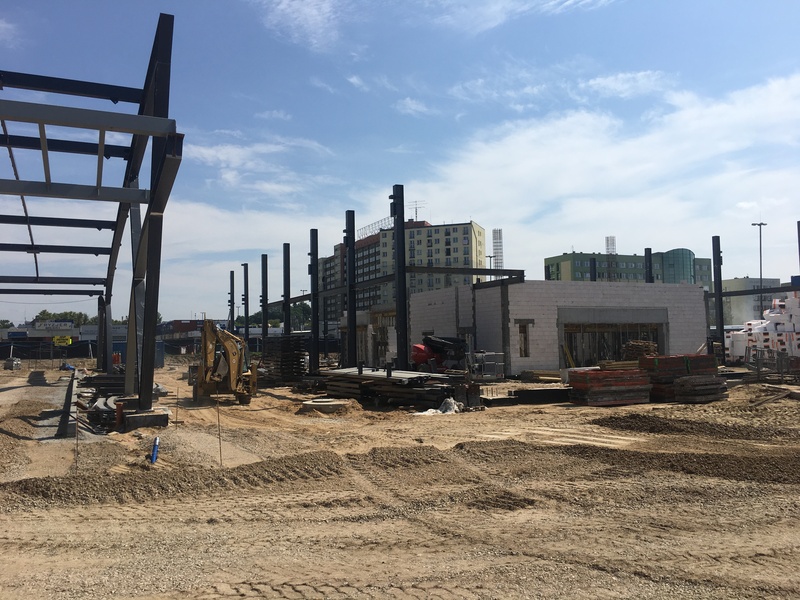 Two not-too-large shopping malls will emerge within the area provided to the Contractor. 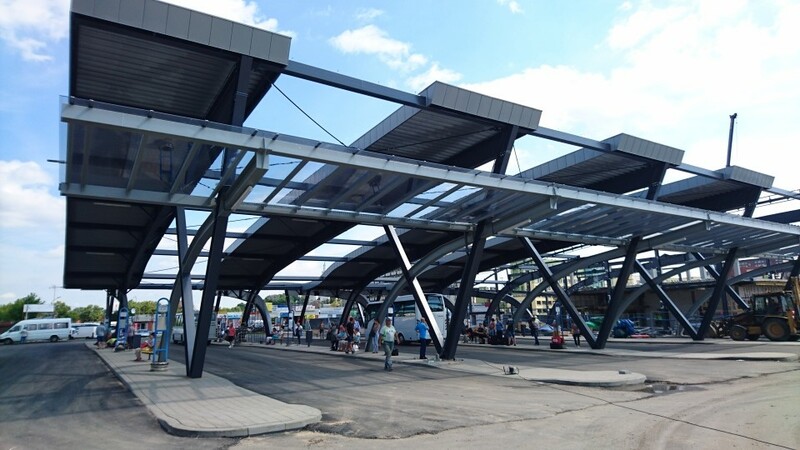 You are cordially invited to read through the press news and information related to the Białystok Coach Station [Dworzec PKS Białystok] project delivered by our Company. All rights reserved by Budner Sp. z o.o.